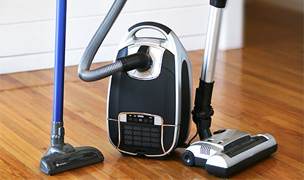 The Winix NK100 and NK105 air purifiers feature a 4-stage cleaning system for outstanding air purification. 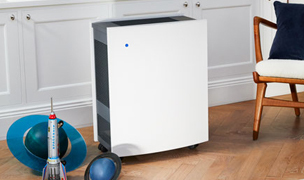 True HEPA filter captures 99.97% of allergens and particles from the air. The NK105 is Wi-Fi enabled and compatible with the Winix SMART app. Fast, free shipping. 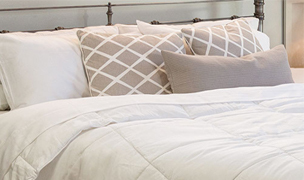 See our expert ratings & reviews. 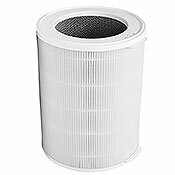 Includes 1 replacement True-HEPA N filter for the Winix NK100 and NK105 air purifiers. 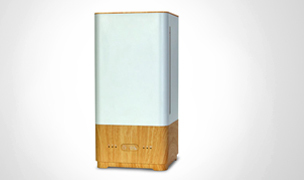 The Winix NK100 and NK105 air purifiers provide excellent air purification in a modern design. 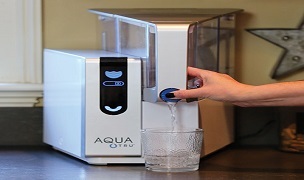 They feature a 4-stage filtration system that utilizes an all-in-one, 360-degree filter and PlasmaWave® technology. 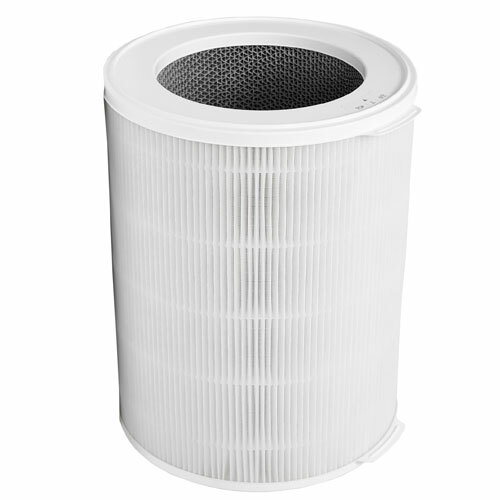 The filter includes a pre-filter, a Coated DeOdorization (CD) carbon filter and a True HEPA filter. 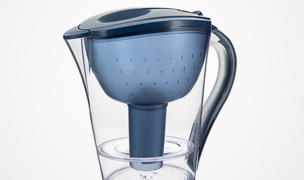 The pre-filter is the first layer of filtration that captures larger particles, like hair, and it helps to extend the life of the filter. 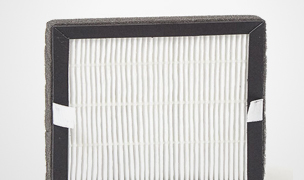 The second level of filtration is the True HEPA filter that captures 99.97% of particles down to 0.3 microns, including dust, pet dander and mold. 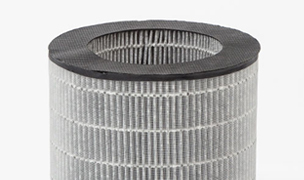 The final layer of filtration is the CD carbon filter that provides protection against VOCs and stubborn household odors. 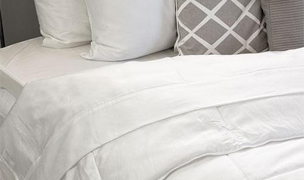 PlasmaWave® technology neutralizes viruses, bacteria, VOCs, odors and gases without emitting harmful ozone into your space. 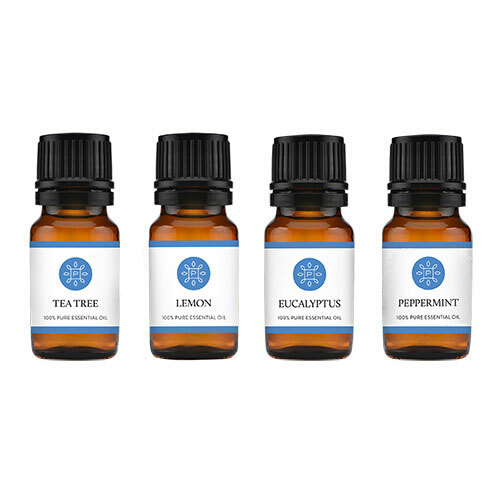 These 4 elements combine to provide superior air filtration within your home, ensuring the air is clean for breathing. 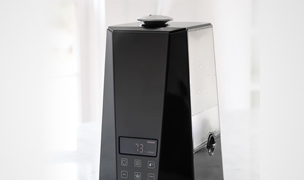 The NK100 and NK105 also feature an air quality monitor that senses the room's current air quality and notifies the user via an LED light—red light means the air quality is poor, yellow light means the air quality is fair and the blue means the air quality is good and purified. 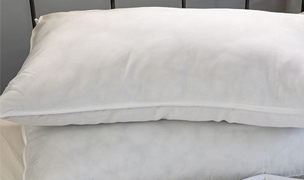 SmartSensors within the NK100 and NK105 will automatically adjust the fan speed if necessary to purify the air. 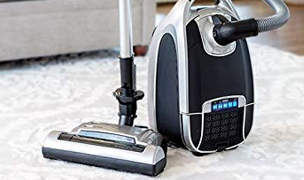 Includes a manufacturer's limited 2-year warranty. The Winix NK100 and NK105 are powerful units that will provide excellent air purification in your home. They are energy-efficient, so they will operate at their highest level without using a lot of energy. 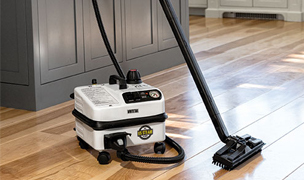 The NK100 and NK105 will safely and quickly remove allergens and harmful pollutants from your home, so you can feel safe knowing that the air you are breathing is clean and purified. 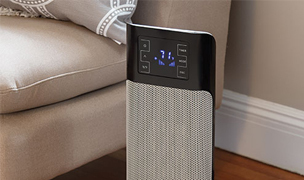 The Winix NK100 and NK105 air purifiers are modern and easy to use, making air purification simple. 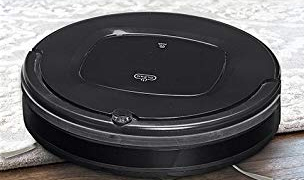 They provide excellent air purification with an all-in-one, 360-degree filter that provides users with 3 layers of filtration. 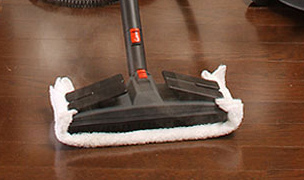 The added bonus of the PlasmaWave® technology takes air cleaning a step further by neutralizing and breaking down viruses, bacteria, odors and more. 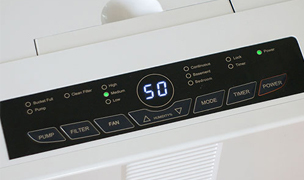 The NK100 and NK105 have SmartSensors that automatically adjust the fan speed to make sure your air is always purified. 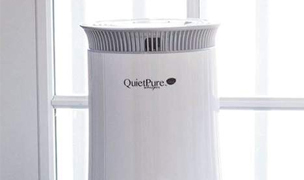 Both of these models are easy to use and they will quickly eliminate allergens and pollutants in your home, plus the NK105 is WI-Fi enabled so you can keep full control of your purifier while you're away from home. 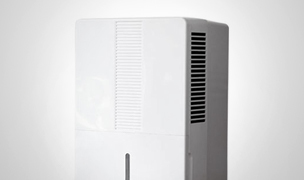 Includes 1 replacement all-in-one filter for the Winix NK100 and NK105 air purifiers. Replace every 12 months.